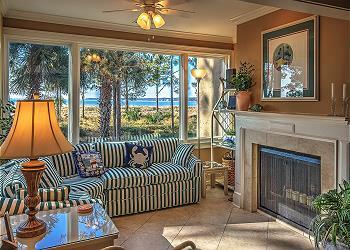 Surrounded by Sea Pines amenities, the South Beach Villas' location won't disappoint. 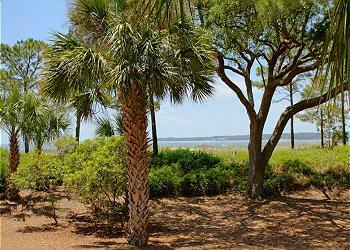 Relax on your private deck or porch just steps from the beach. Take advantage of the South Beach pool, racquet club, and trolley (seasonal). Also enjoy the shops, dining, and water activities at the South Beach Marina just a short walk away.